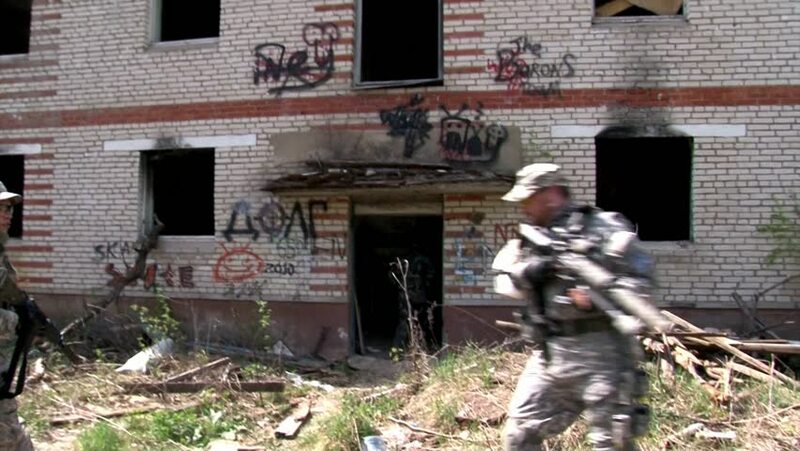 hd00:17Moscow, Russia - May 09, 2013: Airsoft player in military uniform with weapon near ruined house. sd00:07FORMER U.S.S.R. - CIRCA 1950-1960: Mourning in the USSR. The funeral of Stalin March 1953.
hd00:11HAMPI, INDIA - 28 JANUARY 2015: Man sitting at the ruins of temple and looking on the river in Hampi.